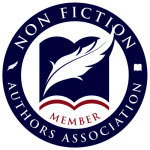 One of our favorite people in the world, Barb Grassey, was nice enough to chime in on what an Authority book is and isn’t. 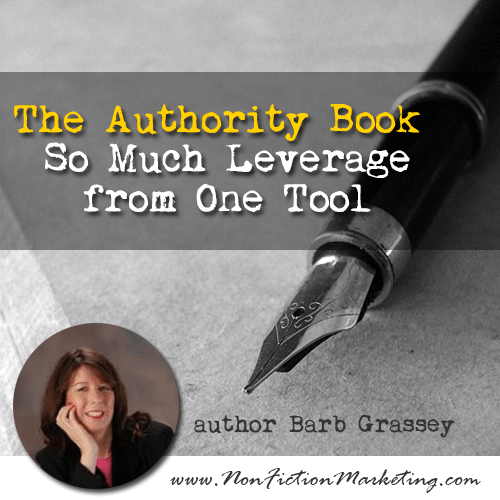 You KNOW we love some authority books (Becoming An Authority and Authority Marketing Manual), but today we are super excited to hear Barb’s view on this…take it away Barb! An authority book, or as I call it, a signature book, is the book that tells your story while showcasing your talents and defining your philosophies. In this type of book, you demonstrate how you can help your prospective clients by relating your experience and education. You are laying out the roadmap of how you got results and how you can use your experience to lead your clients to achieving their goals. The authority book has catapulted many people into millionaire status and established their ranking among the players in business. Robert Kiyosaki’s Rich Dad, Poor Dad took him from being a total unknown to one of the top-rated speakers and earners in the world. An entire industry sprang up from that one book – speaking, coaching, consulting, and seminars. He niched his teachings down for various industries. Another example of this is Jay Conrad Levinson’s Guerilla Marketing. 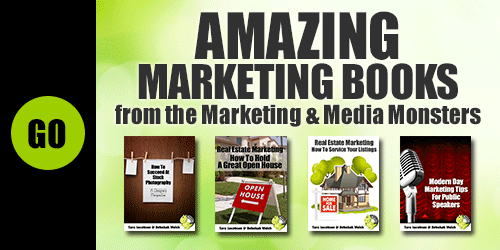 There is a Guerilla Marketing book for almost every industry now. And while you may not want to build an empire as huge as these, an authority book can still be used to leverage you to the level you seek for your business. 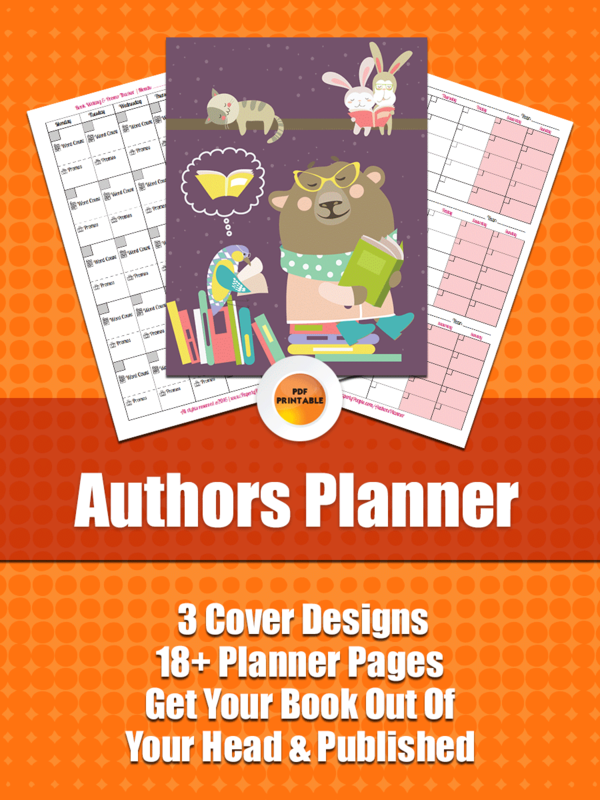 What can authoring a book do for you? Second, a book is a great lead generator. At its simplest, a physical book makes a good raffle prize at networking meetings. One person wins the book, everybody else there learns that you wrote a book. You can sell the book as the low-cost entry point to your sales funnel. Someone who buys your book and likes what you have to say is going to come back to you for more advice and more offerings. A book can also be used as a coaching or client guide. It is, after all, your roadmap to results. One of the best uses I have heard of for an authority book is to send it to the top 100 to 500 (or more depending on your budget) leaders in your industry. A business consultant I know sends his latest book to the CEOs of the Fortune 500. A speaker friend sends his book to CEOs and event planners in his industry. An authority book is an effective marketing tool for reaching the top echelon of decision makers. Does it mean Bill Gates will start taking your calls? Probably not. But it’s good exposure to the leaders and decision makers in your industry. And let’s not forget that a book can be an income stream for you. Whether you are selling it on Amazon, in your store (or virtual store) or including a book for each attendee as part of your speaking fee, books, hard copy or ebook, generate income. A book is a fantastic reason to be interviewed by various media, from local newspapers to podcasters to national television. The media has time and space it needs to fill, twenty-four hours a day, seven days a week. Interviews are timely, informative and well-received by audiences. What about having a chapter in some famous person’s compilation? While many consumers still don’t know that people pay to be in those books (anywhere from $5,000 to $25,000 and up), people in business do know this and anyone who puts themselves out as a “best-selling author” (which the famous person encourages them to do) is pretty much discounted. You can leverage being in a compilation in order to broaden your reach, but for the most part, people read the chapter their friend wrote and little more. You are much better off having your own book. Being one of ten to 25 authors in a book does not make you stand out from the crowd. In fact, it plunks you squarely in the middle of a crowd. I work predominantly with speakers, coaches and trainers, but small business people, online and offline would do well to consider creating their own authority book as a marketing piece. While this book may not be their “signature book,” creating an information-packed consumer guide to how to best choose and utilize the services of someone in your industry will set you apart from the pack. Putting together a (mostly) non-commercial guide illustrates your knowledge, can demonstrate your commitment to quality workmanship and service and makes it plain that you are head and shoulders above your competitors. For example, if you’re in the flooring industry, a guide to what types of flooring work best in different environments (for instance – some laminate doesn’t mix well with water, yet people put it in their bathrooms). In addition, you can point out how people can improve the feel of their carpet with upgraded padding, show what constitutes a bad carpet layout and how to save money by having the carpet laid out in a more cost-effective way. Tile styles/trends change and the wrong tile can “date” a property. Putting an interesting pattern into the tile can be done inexpensively and create a lot of bang for the buck. A section on “dirty tricks of the trade” (put a little more subtly than that, of course) can automatically weed out any competitors who are less than honest and people feel like they have an insider’s handle on what to look for. Now… a book on flooring is never going to be a hot read, but if you are a consumer who is starting your flooring journey, a guide like this can save you money and make you a better informed consumer. So, the person who wrote the guide and gave it to you would more than likely be the source you go to when you are ready to buy flooring. That’s authority marketing at work. “But writing a book is too hard.” I hear you. I write books for a living and it is hard. But not nearly as hard as you think. The easiest way to write a book is to hire a ghost writer. You can find good quality writers on sites such as elance.com but you want to make sure you hire a native English speaker – American English at that. If this option is not in the budget, there are a number of ways to do a brain dump from your head to the written page, via video or audio or (gasp) actually writing it. For quick and easy ways to move that first draft into workable format, go to http://thecourseresource.com/write-a-book-in-3-days. When you speak, your words echo across the room. When you write, your words echo across the ages. People are hit by over 3,000 marketing messages a day. How do you stand out from the crowd? How do you demonstrate your authority? How do you echo across the ages? Write that book! Barbara Grassey is a speaker, writer and book coach. Known as “The Gurus’ Secret Weapon” she has ghost written for national speakers (You’ve seen them on TV! ), as well as created courses, manuals and books for the less famous but up and coming. You can find book writing tips on her blog at http://thecourseresource.com. It appears my book, “The Dream Belongs to the Dreamer” qualifies. I had expert status far longer than the requisite 9 years. What was hell was writing clinical info for the mainstream. Best solution I came up with was five compelling dream stories to make my points. Took me 4+ years to write it. A book tour is planned for the fall. It sure does Velva!!! So glad to hear you are launching!! !